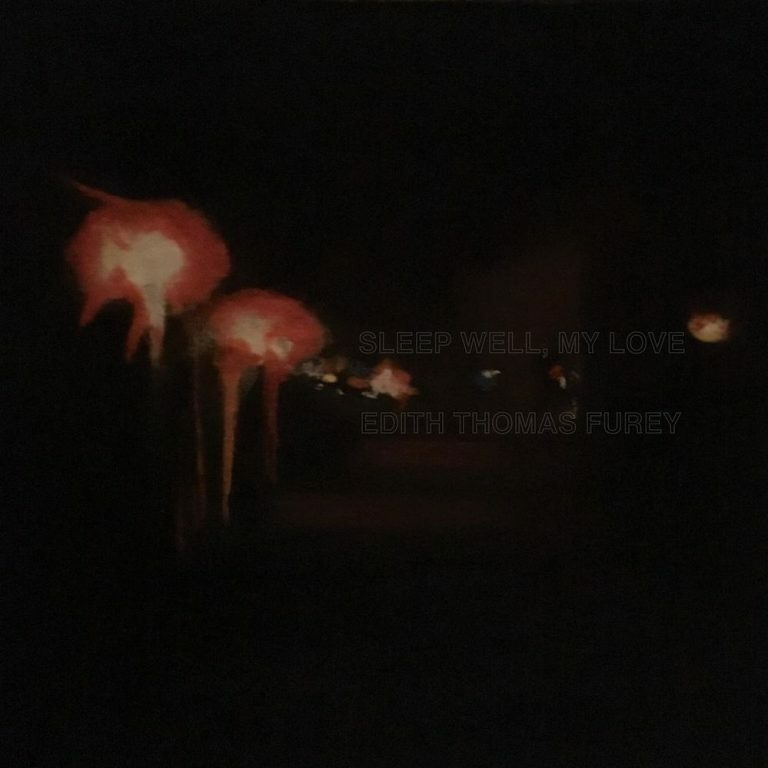 Brisbane’s Edith Thomas Furey is an echo down a long smoky tunnel to the pits of inner hell. “Wednesday” is the product of a man obsessed with the deep cuts of New Wave and post-punk, toiling tirelessly and tortured in his bedroom. ETF is production full of the pain of being trapped in a cage and doing everything in your power to break free. “Wednesday” keeps a listener on the edge of their seat; it is absolutely thrilling and wholly inspiring. The production, though inspired by music of the 80s, is a strangely modern. Combining the mood of Joy Division with the energy of Springsteen, “Wednesday” does not feel like a relic of the 80s, but rather a testament to what one driven man can accomplish in the 2010s. Joel Glazebrook is now the only remaining member of Edith Thomas Furey, yet he makes music with all of the passion of a full band. The Brisbane native needs to get a cross-Australia tour booked ASAP. Check out to ‘Wednesday’ below and look out for his EP Sleep Well, My Love.